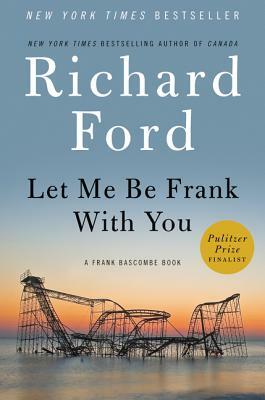 In his trio of world-acclaimed novels portraying the life of an entire American generation, Richard Ford has imagined one of the most indelible and widely discussed characters in modern literature, Frank Bascombe. Through Bascombe—protean, funny, profane, wise, often inappropriate—we’ve witnessed the aspirations, sorrows, longings, achievements and failings of an American life in the twilight of the twentieth century. The heart of the genius of Frank Bascombe [is that] Ford could have suffocated him with the strictures of a quotidian existence… Instead the ordinary is an aperture into the extraordinary.